Your Club now has a life saving piece of kit! 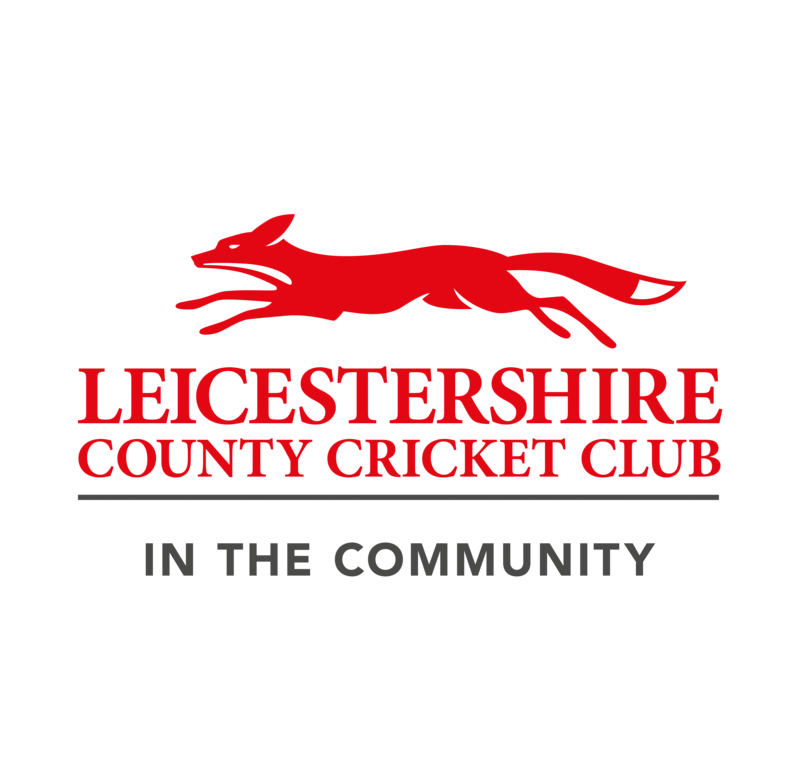 The Club is delighted to confirm that it has been able to install a new defibrillator thanks to donations from the Leicestershire & Rutland Cricket League, Pirelli Tyres and Countesthorpe Parish Council. Club members at Countesthorpe have also taken part in Joe’s Mini HeartStart for Sports, a JHMT training programme which aims to ensure sports club members – including players, officials and volunteers – know how to use a defibrillator and can perform CPR in an emergency. The Club is hosting a training session on Saturday 30th March to teach a number of its members how to use the defibrilator. Please pencil this date in your diary as it is not to be missed. 100 Club Renewal- 2019  Do you want to be in with a chance of winning some extra cash? Then why not get involved with the Niffy 100 Club?